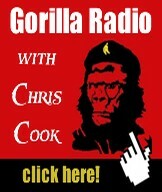 Gorilla Radio blog: Greeting Ukraine Coup's Fascist Leadership: Who's Justin Playing "Footsie" with Now? 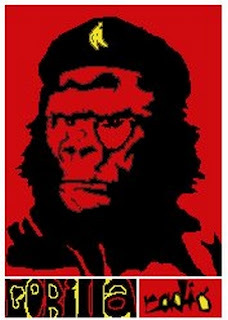 Greeting Ukraine Coup's Fascist Leadership: Who's Justin Playing "Footsie" with Now? A founder of the present-day fascist movement in Ukraine who also serves presently as the deputy-speaker of the Ukrainian Parliament spent several days in Ottawa this week visiting and discussing with members of Parliament, the Senate and some in mainstream media. 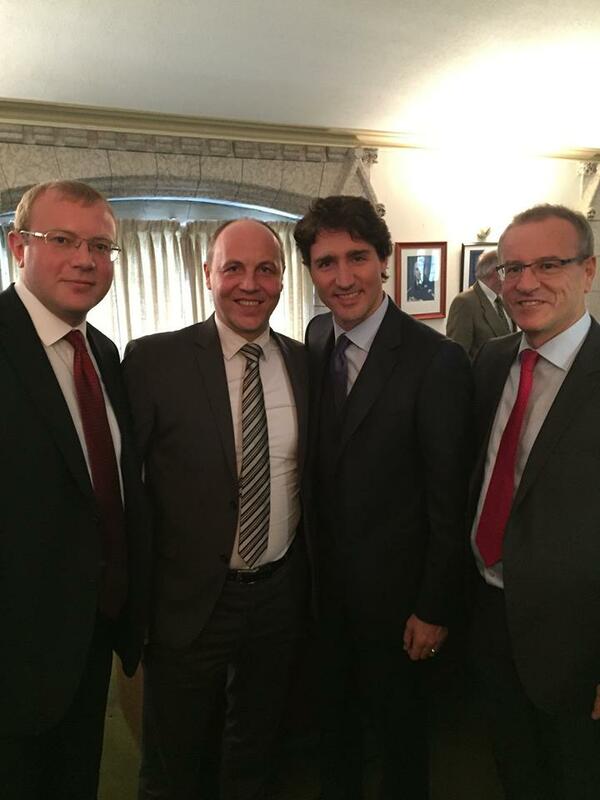 According to the Ukrinform news service, in Ottawa on Feb 23, Parubiy met with recently-elected Prime Minister Justin Trudeau, Minister of National Defence Harjit Sajjan, and Parliamentary Secretary to the Foreign Minister. He also met with other MPs from the ruling Liberal Party and the opposition Conservative Party, says Ukrinform. “Putin understands only the language of force in international relations,” the deputy Speaker said. Those with views opposing the right-wing government in Ukraine are barred from the pages of the Globe and Mail and the rest of Canada’s mainstream media. But judging by the more than 200 comments made to this latest Globe and Mail article, most readers of the publication do not share the Globe editors’ enthusiasm for right-wing extremism in Ukraine. Enclosed is a selection of comments by readers to the subscriber-only, online edition of the daily newspaper. This is not the first time that readers of the Globe have expressed strong opposition to the newspaper’s cozying up to the extreme-right in Ukraine. Controversy erupted in Canada in April 2015 over the decision of the Toronto Symphony Orchestra to ban a scheduled performance by the Ukrainian antiwar, classical piano star Valentina Lisitsa. Globe readers reacted very strongly to that decision, as reported here in New Cold War.org : Readers of Globe and Mail slam reporter criticizing pianist Valentina Lisitsa, April 15, 2015.